Looking for birthday party ideas for girls? I have the perfect solution for you! 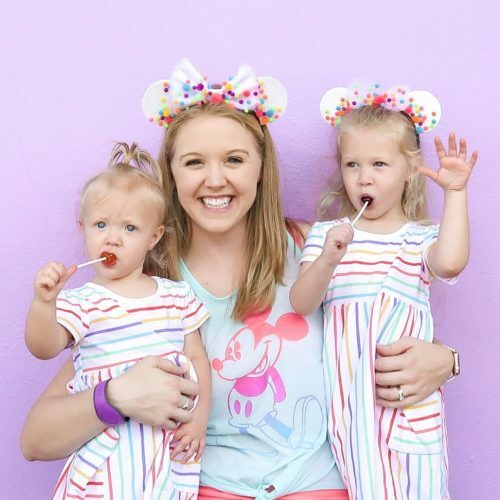 As a professional party planner who specializes in making birthday parties magical, I have lots of fun ideas to make your daughter’s birthday memorable. I’ve modified some of my past parties to share these easy birthday party ideas at home for you. Includes posts of several great kid birthday parties such as: Moana Birthday Party Ideas, Mermaid Party ideas, Princess Party ideas for little girls and more. If you want FREE PARTY PRINTABLES and more ideas, with a fabulous network of party lovin’ moms, be sure to join my Facebook Group. Moms are always sharing pictures and ideas from their parties in the group. Answer the questions and you’ll be granted access. Click on “files” to see all free printables and get connected with other moms.